That’s all we need to do to build the relationship between posts and comments table, it’s a very simple task in Laravel. 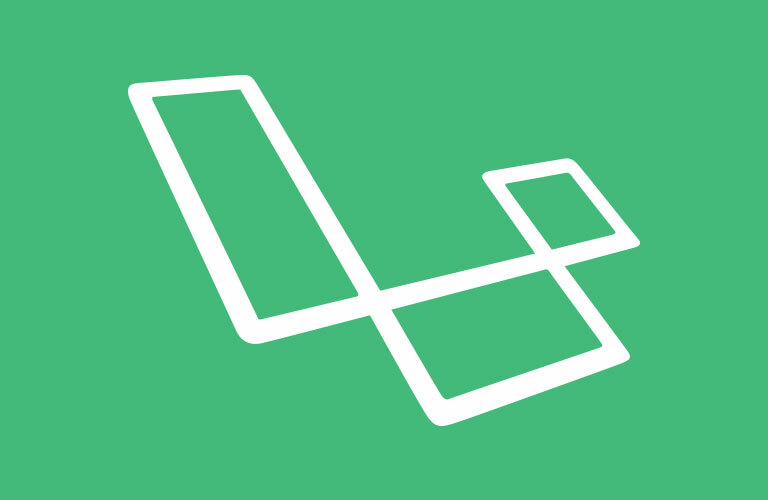 Well, I’m not going to discuss on how to make a relationship for all the relation types and to read more about model relationships visit Laravel website. Instead, I’m going to share an experience of mine where I needed to build a relation to a model itself using it’s own primary key and another field as it’s foreign key. 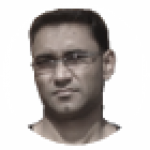 So post_id is the primary key of posts table as id field in the posts table which was an auto incremented field. So, comments were related with each post using id (PK) from posts table and post_id from comments table as foreign key. To build the relationship between parent comment and child comments I used comment_parent field in the comments table and stored the comment table’s id (PK) in this field if it was a child of that comment and zero by default for all comments for those which are not a child. The $post variable in where('slug', $post) is the post_slug. I’ve selected post by slug with all the parent comments and loaded replies on per comment loop. This requires a recursive function and I’ve used one in the view, the loop is done inside that function but I din’t post it here to keep the article small and this article is not about how to implement the thing, instead it’s the idea that I used and shared here. Thanks! 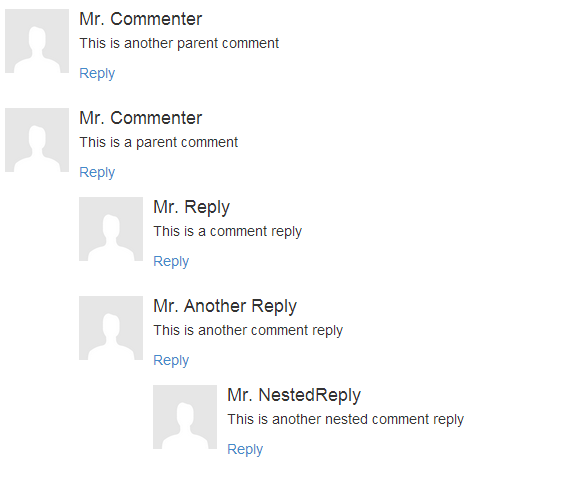 Note: Too much nesting of comments may cause stackoverfow/maximum level of recursion error.